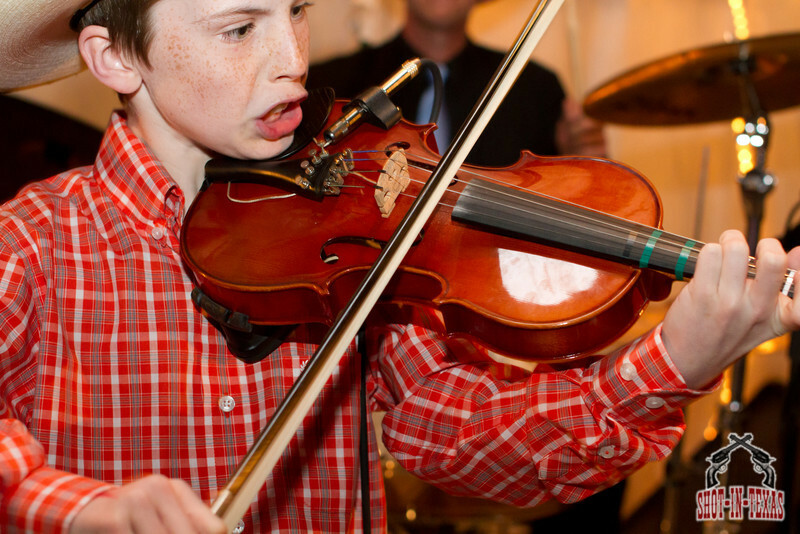 You've all seen 10 year old boys playing classical music but, how often do you see a 10 year old playing it hot on the fiddle? 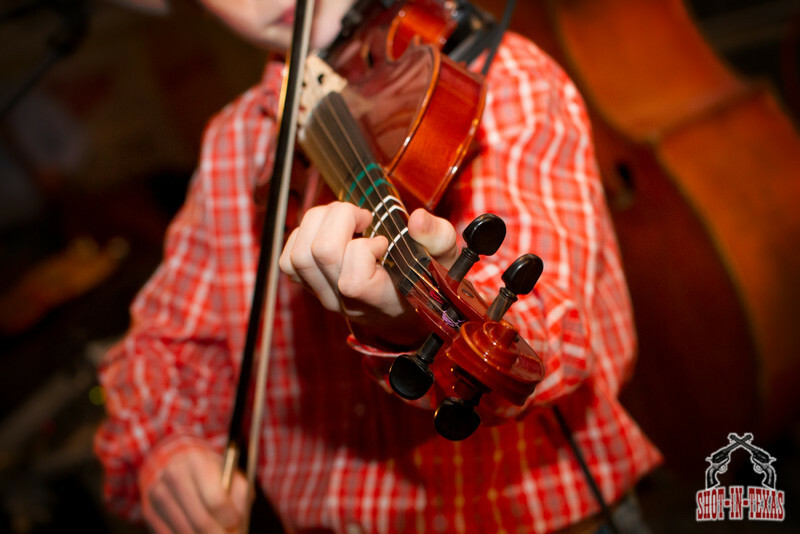 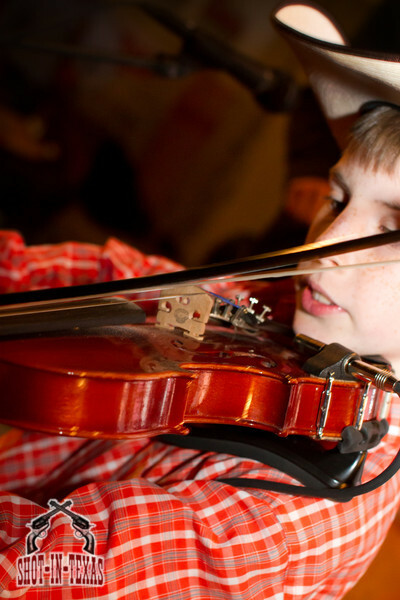 Here's a 10 year old fiddle prodigy from Madisonville, Texas, and his name is Colby. 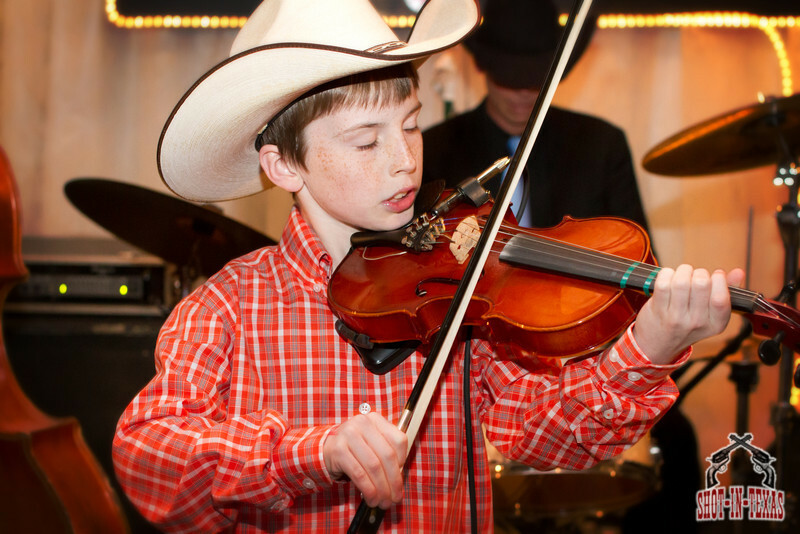 He's not shy about sawing out Charlie Daniels or a Texas Swing tune. 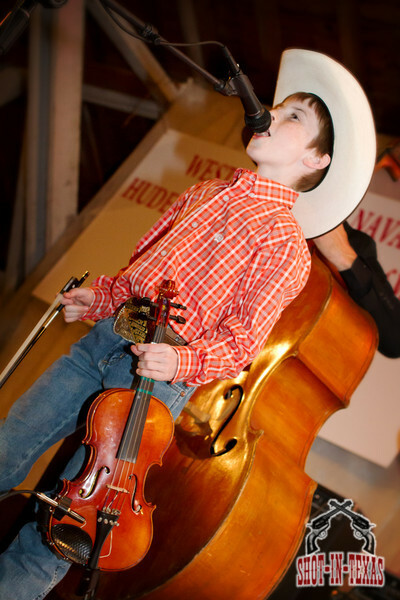 I'm quite sure he's making Bob Wills proud. 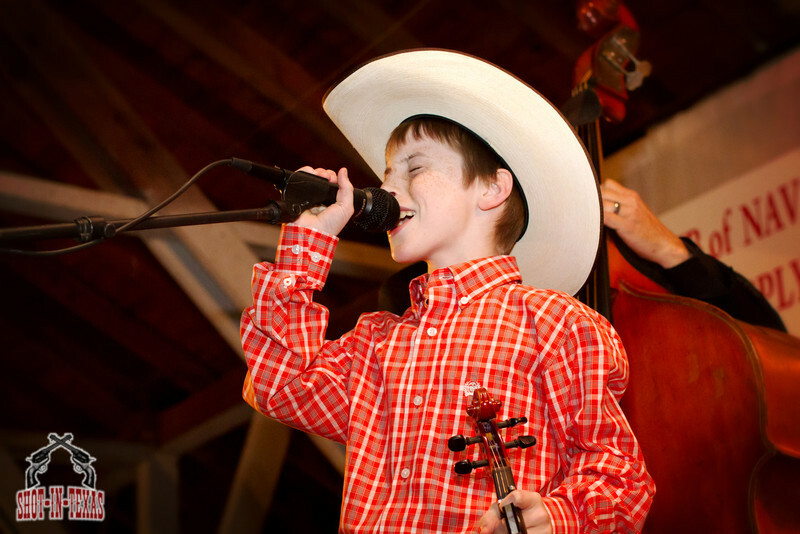 Look out Charlie Daniels!